Are you ready for some vintage shopping? 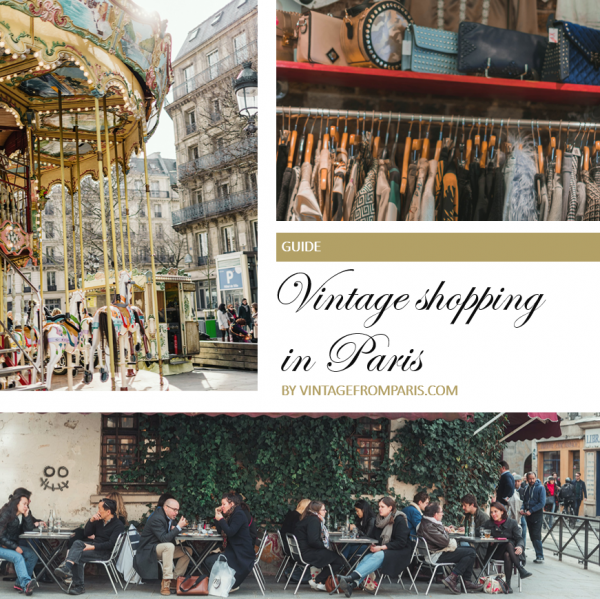 In this guide, you’ll find more than 70 shops and markets divided into Paris’ 20 arrondissements. So, make room in your suitcase and bon voyage! The guide is digital and sent as a PDF to your e-mail after purchase. 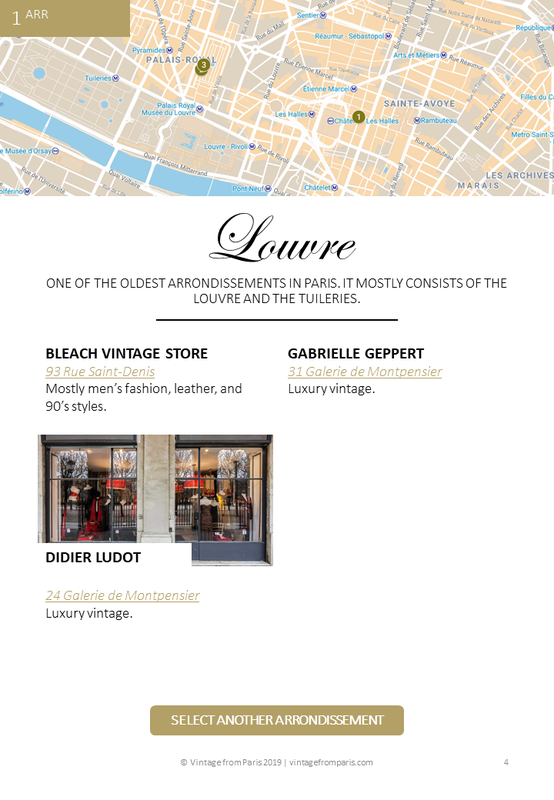 During the period 16-30 of April 2019, all income from purchased guides will be donated to the rebuilding of Notre-Dame.